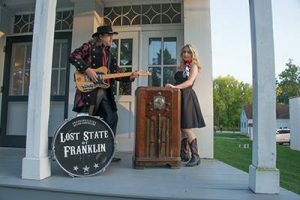 J. Scott Franklin & his Quarchestra Dance Band are playing live at the Bainbridge Swing Dance Friday, May 4th at Bainbridge Township Town Hall (17826 Chillicothe Road aka Route 306; Chagrin Falls, Ohio 44023). Lesson begins at 8:00 p.m. Dancing and live music from 9:00 p.m. – 11:30 p.m. Adult $10, youth $8, family $25. J. Scott Franklin & his Quarchestra Dance Band are a four-piece swing dance orchestra of modern renaissance artists. Winning admiration worldwide, J. Scott Franklin is a vocalist, songwriter, poet, and jazz trumpet player. Scott is the winner of the Frank Brown International Songwriter Festival Contest and has played concerts supporting George Jones, Ralph Stanley, Huey Lewis, the Oak Ridge Boys and Stella Parton. He is a frequent performer in the Mississippi Songwriters Festival. 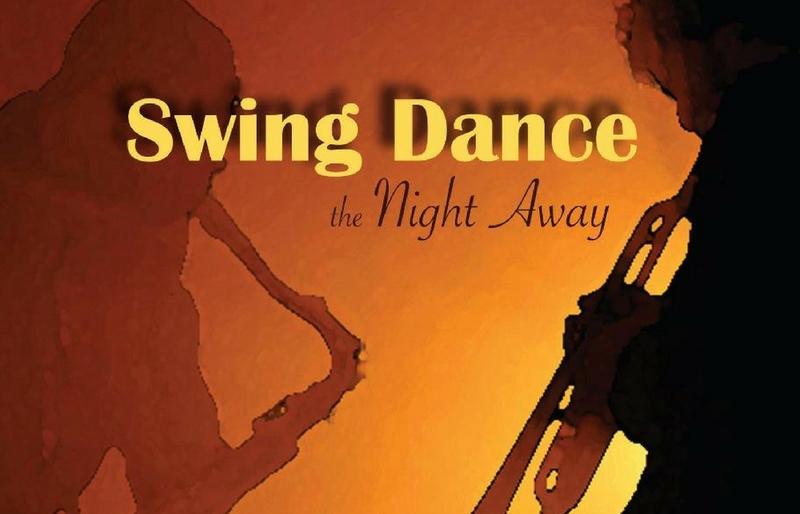 The Swing Dance, with live performance, begins at 9:00 p.m. Preceded by a one hour swing dance lesson at 8:00 p.m. Experienced and non-experienced dancers are welcome. This public, family-friendly event is open to all ages. No partner is required for the lesson or the dance. Admission is $10 per adult, $8 per youth or $25 per family. Admission includes the 8:00 p.m. lesson and 9:00 p.m. live performance and dance. A different live band performs the first Friday of every month. For additional information, please contact Will Craig by calling (216) 316-0068 or E-mailing willrcraig@gmail.com. Sponsored by Kenston Community Education.